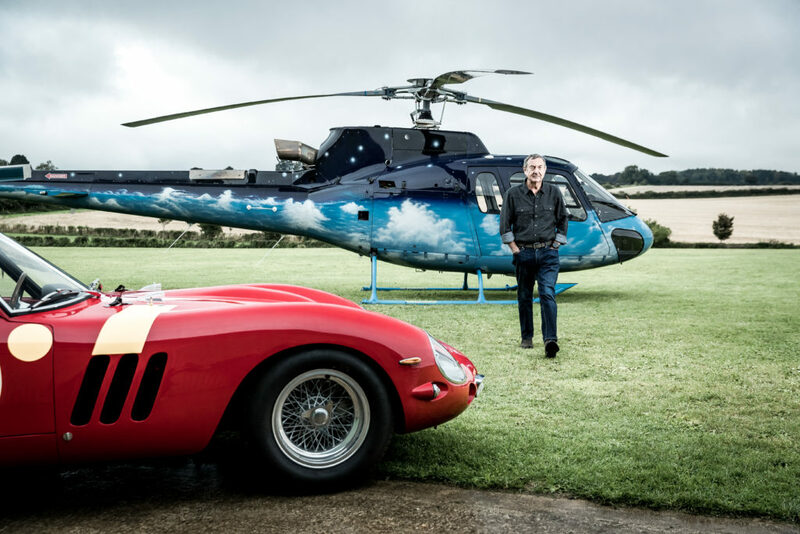 Pink Floyd founding member, pilot and Garmin ambassador Nick Mason (Official) lives life at his own tempo. Hollywood has proven just how effective the combination of airplanes and rock and roll can be. The glamour of music paired with the romance of flight goes together as well as anything. 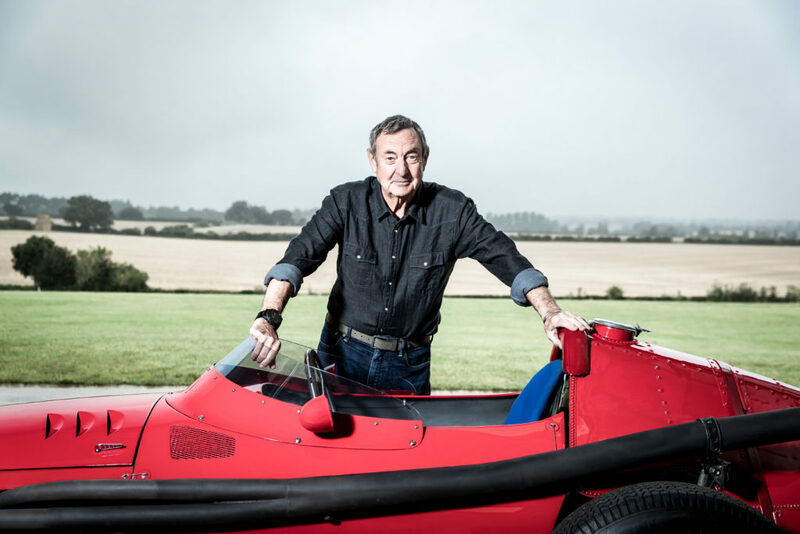 It’s no wonder that Pink Floyd founding member Nick Mason would find passion in both. We recently had a chance to sit down with the aviation enthusiast at his historic hangar in England to talk music, racecars and flying.